Arianna Quan, or 全安琪 is a tireless advocate for women in STEM, and cultural competency. Arianna has been featured in Cosmopolitan, Teen Vogue, NBC, Associated Press, among many others for her service work during the 2017 Election Year, promoting her platform Being American: Immigration & Citizenship Education across the country. 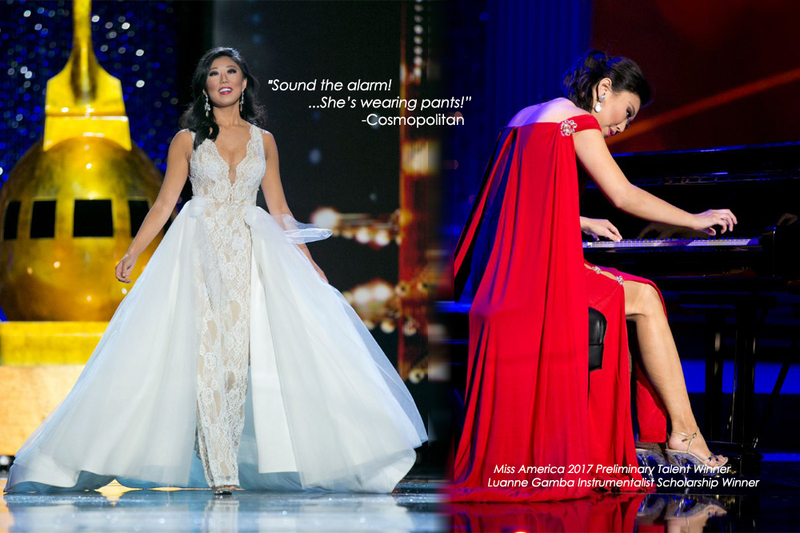 During her year as Miss Michigan within the Miss America Scholarship Organization, she gained attention for being the first Asian-American and naturalized citizen to become a state titleholder. With that distinction, she was able to launch a speaking tour and collaborated with Asian-American organizations internationally, earning her a spot in Portrait Magazine’s 30 Most Influential in 2016. Today, Arianna is a student at the College for Creative Studies majoring in Automotive Design and a paralegal at Immigration Law PLLC in Ann Arbor, Michigan. Because of this background, Arianna is a proud supporter of women in STE(A)M careers, and continues her advocacy work with immigration education to this day. As a passionate speaker, mentor/mentee and creative based in Detroit, Arianna is constantly seeking out new avenues to collaborate and give back to her community.